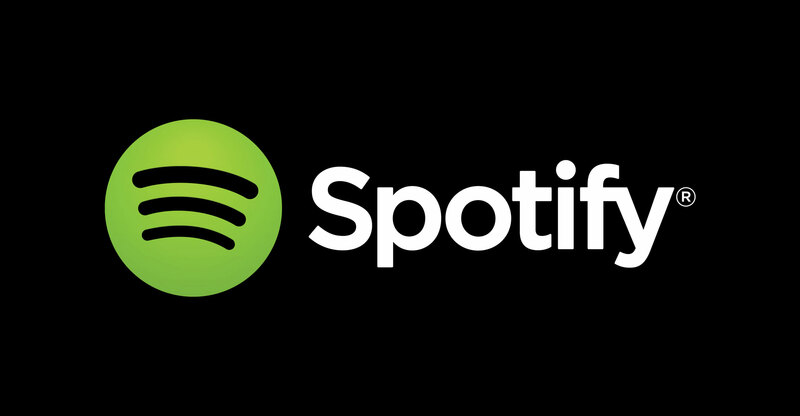 Global music streaming leader Spotify looks set to announce its launch plans for the South African market next week. The company will hold a press conference in Johannesburg next Tuesday where it’s expected to provide details of the local launch. Spotify, which is set to make its debut in an already highly competitive streaming music market, is believed to have been eyeing South Africa for some time. Speculation emerged in September 2017 of a local launch after the company placed a job advertisement for a senior editor and music programmer for South Africa. The ad suggested that after years of speculation about a possible launch, Spotify would finally be available to South African music fans (without them having to resort to using a virtual private network). In the US, Spotify costs US$9.99/month, or $14.99/month for a family plan of up to six users. It’s not clear how much the service will cost in South Africa, though most of its rivals, including Google Play Music and Apple Music, charge R60/month for a single-user subscription. South Africans already have a wide choice of streaming options, from Google Play Music to Apple Music, and Simfy Africa to Deezer. Naspers also recently launched music streaming platform Joox, from China’s Tencent, in which it holds a 33.2% stake. However, Spotify is the world’s biggest streaming music company with more than 70m paying customers and offers a range of music discovery tools favoured by its fans. Spotify had been planning to launch in South Africa as far back as 2014, and it’s unclear why the company didn’t follow through on those plans.